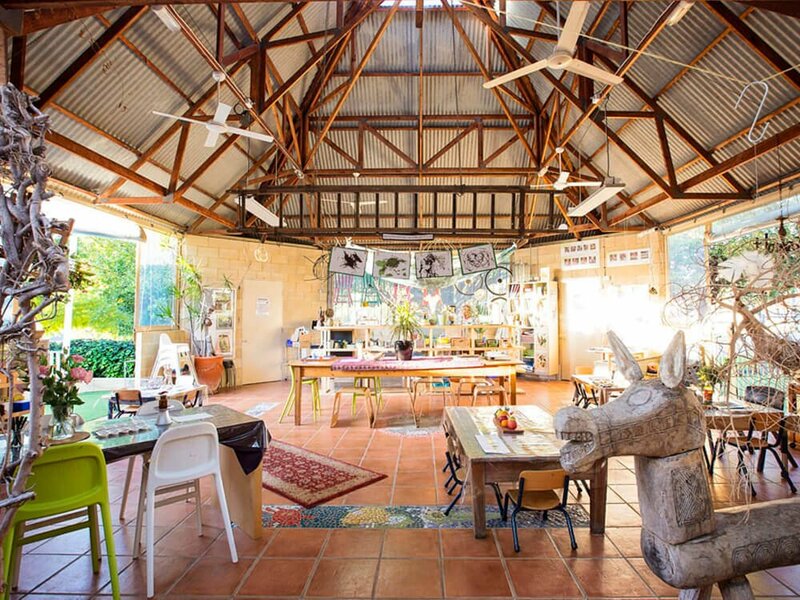 The Studio is central to the facilitation of our learning programmes. 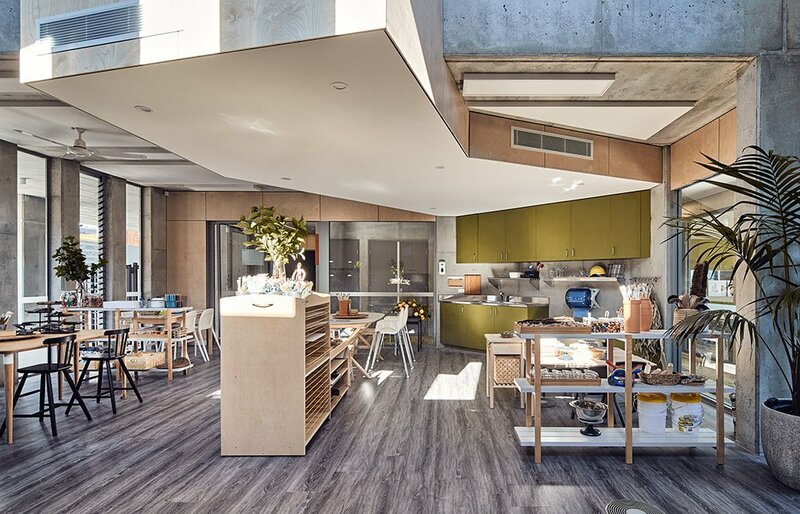 It is a space for all children to use as part of their ongoing individual development as well as participation in collaborative projects, where the children gain the necessary skills for independent learning. 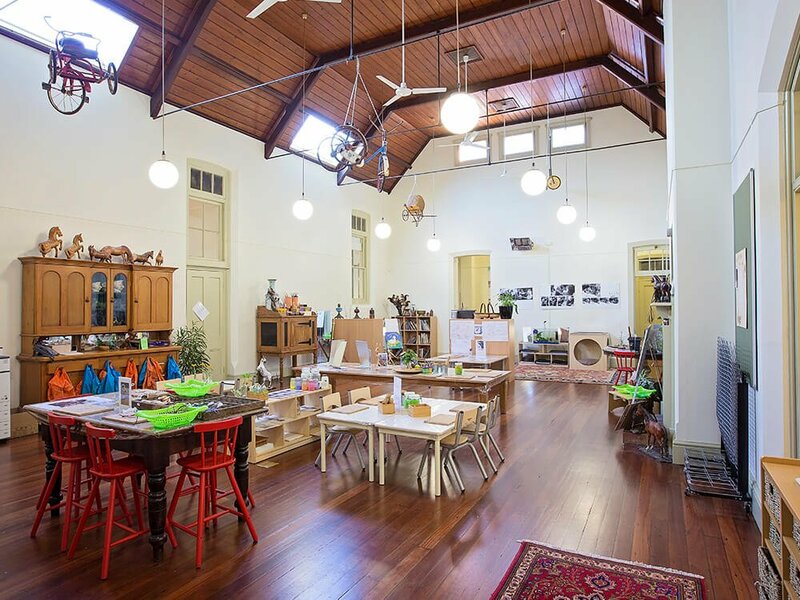 The resources available and physical environment are skillfully and thoughtfully curated to entice exploration, wonder, imagination, creativity and play. 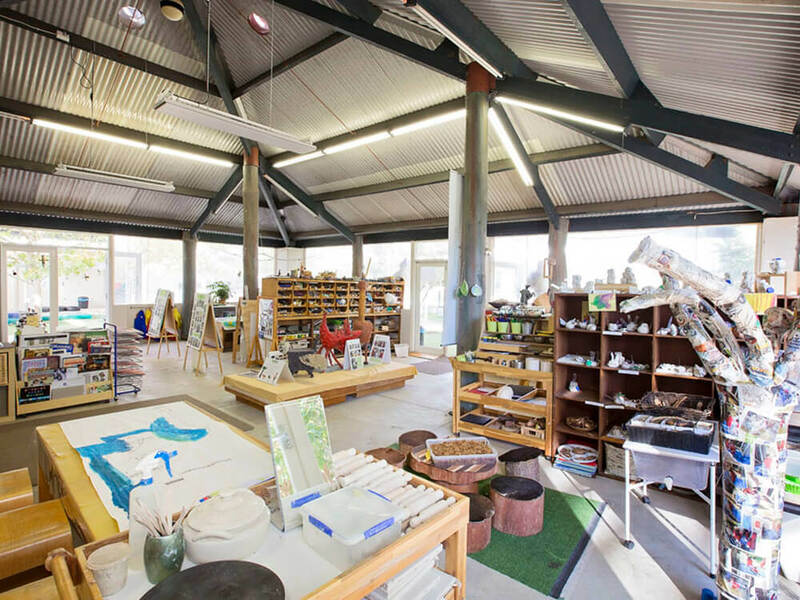 The dedicated and experienced Studio Coordinators collaborate with the room educators to develop projects and programs that will pursue the children’s interests, encourage exploration, and provide high quality and open-ended experiences. 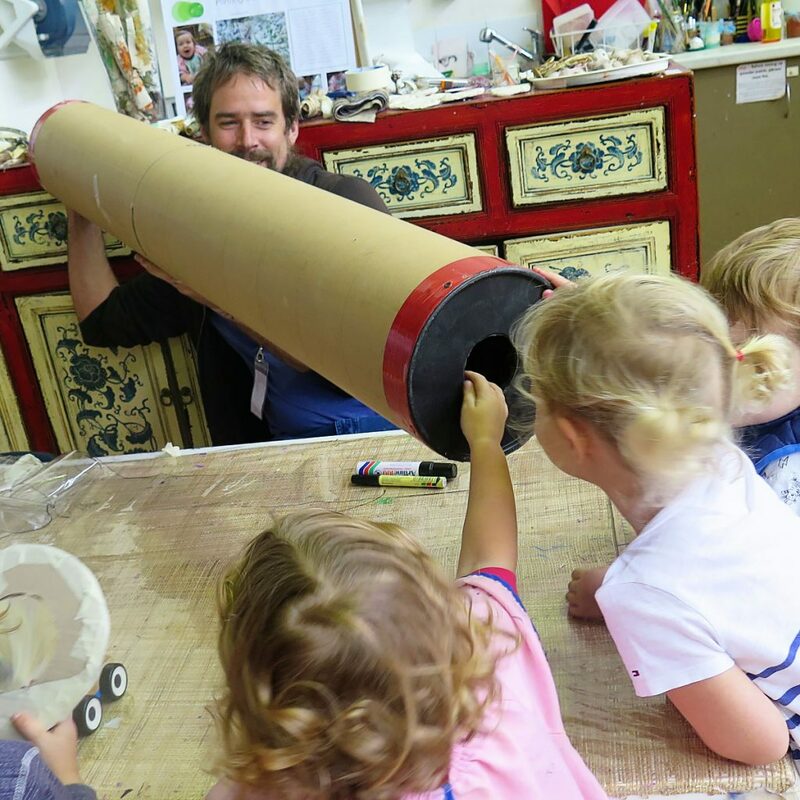 Our Artist in Residence Program invites a local artist to come to West Leederville centre to create a project with the children, in conjunction with Artsource in Fremantle. Children from all SOEL centres are involved. 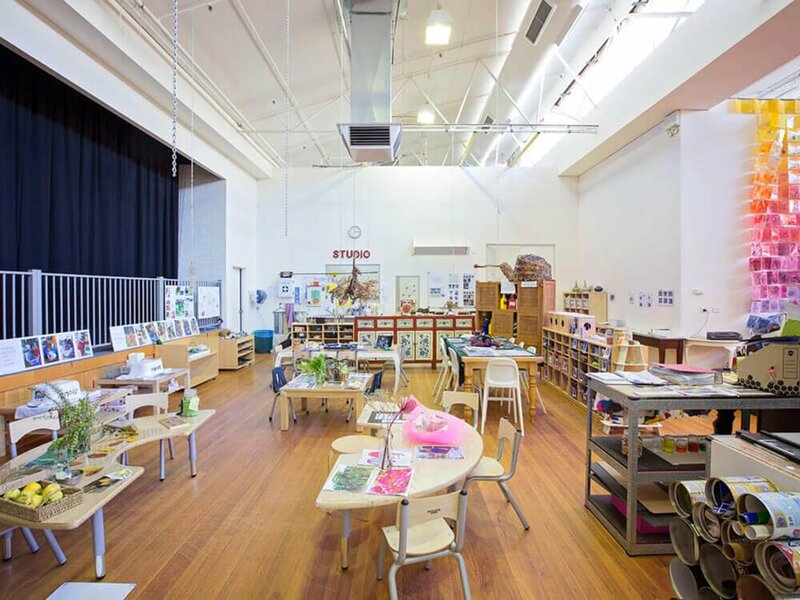 The Studio spaces themselves contains a wide variety of equipment, mediums and tools which the children can use to express themselves, their ideas and emotions. This gives them the opportunity to represent their ideas in graphic or symbolic language even before being able to read and write.